A friendly family run company based in Harlow, Essex. We opened our doors over six years ago to the public and haven't looked back since. 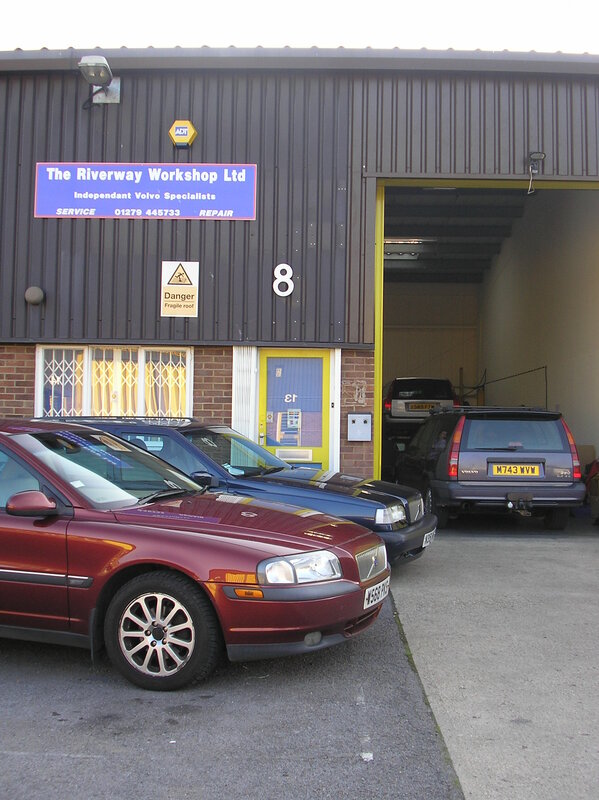 With a fully qualified Volvo technician running the workshop, with over 45 years experience within the trade, no wonder we have a well established client base. We are equipped with the latest Volvo diagnostic equipment, tools and service schedules. We can offer our clients software downloads and upgrades, as well as organising MOT's when required. We offer servicing and repairs using genuine parts and have a range of courtesy cars available for our clients use.